Welcome! Since 1982, John Hickey DPM has been working to provide the best podiatric treatment for patients in the Levittown area. While the practice's name is officially Dr John J Hickey, DPM, PLLC, we also go by Aardvark Podiatry and Emerald Isle Podiatry. Why? Marketing. It also gives patients the idea that while professional care is uppermost, it is provided with gentle, good-natured humor. This tends to make people feel more at ease, and thus respond better to treatment. All our staff members are dedicated to giving you prompt attention and comfort. Our goal is to help you maintain healthy feet. Our 24 hour US based answering service operators are always happy to take a message or to reach the doctor for emergencies outside of normal business hours. Dr. Hickey has 24 hour access to your electronic records. This web site provides you with an overview of our practice and the field of podiatry. As you navigate the site, you'll find information about our practice's philosophy, our doctors themselves, the Levittown office location, insurance plans that we participate in, and appointment scheduling procedures. 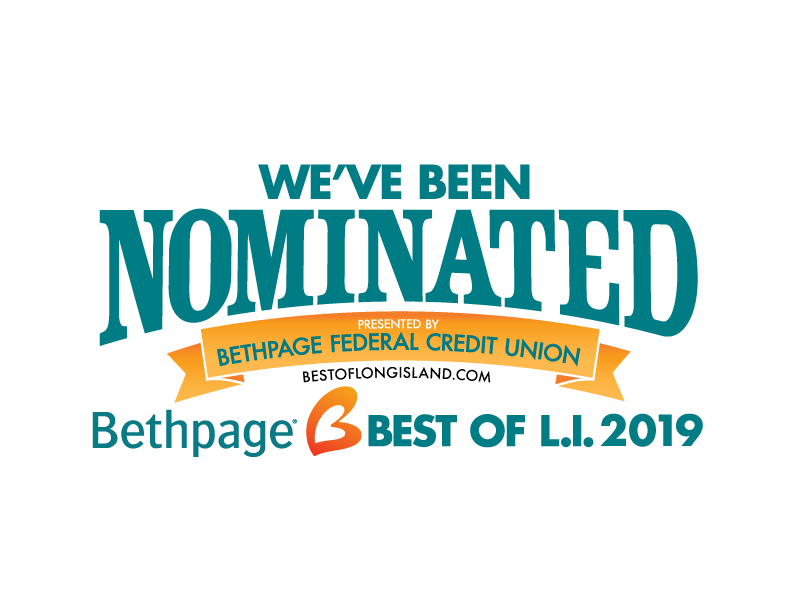 Please browse the site at your convenience and feel free to contact us with any questions at 516-735-4545. You'll find much valuable information on the web site about foot problems such as athlete's foot, bunions and hammertoes, heel pain, warts and ingrown toenails, as well as, diagnostic procedures and therapeutic treatments. We believe that informed patients are better prepared to make decisions about their health and well being. We encourage you to review this information to help you understand any health concerns you may face. Our patient portal enables you to access copies of your test results. CLICK THE BEST OF L.I. 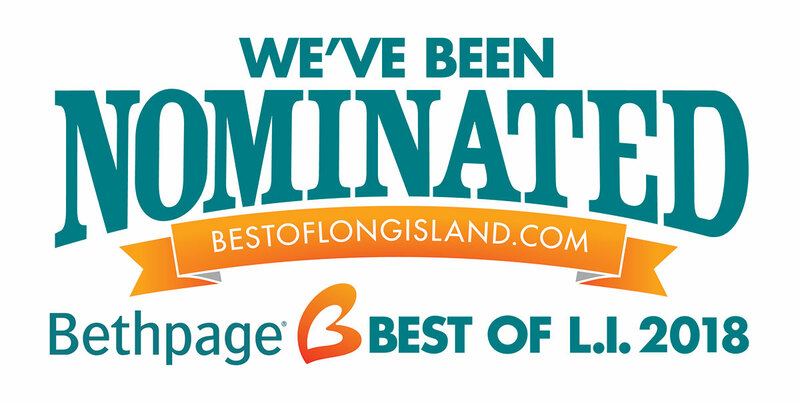 TO VOTE FOR DR. JOHN J. HICKEY, BEST PODIATRIST ON LONG ISLAND!! !